We use the latest technologies to provide the most thorough inspection possible. We fly drones over rooftops we cannot access or that are too dangerous to walk on. Our drone takes amazing high-quality video and pictures. check out some of our videos here. Many other inspectors will defer an accessible roof to a roofer. We believe it is our due diligence to provide our opinion for the roof, as ii is one of the most important systems of a home. Furthermore, some roof tiles are just too fragile to walk on. Even a licensed roofer may break tiles. 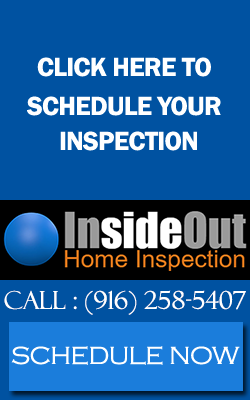 Having InsideOut home inspection inspect your roof without walking on it, not only keeps damage at bay, but will also keep the roofer honest. No roof is too new for nice not to have it inspected. We have found damage on brand new construction, to missing flashing on re-roofs. We’ve been flying our drone since early 2016. Check out our story here.